At the “Beacons Restaurant” we pride ourselves on offering top quality fresh produce. We like to support local suppliers and our menu has a regional style with lamb, seafood and fish being traditional in the area. 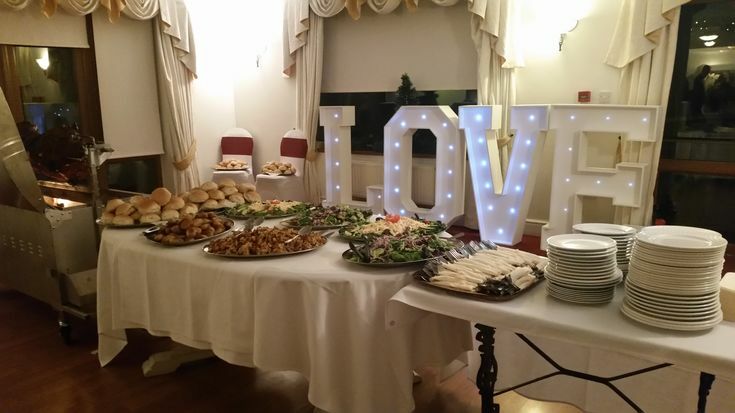 We welcome bookings for private parties and the menu is ideal for birthdays and other family occasions. 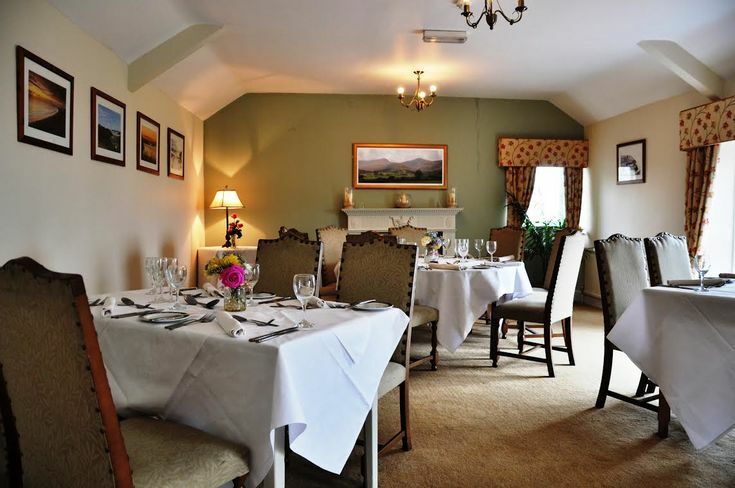 The Beacons Restaurant is a great place for a sociable evening meal with some real food and the chance of a glass of wine; Some lovely views and an intimate environment are ideal for a relaxed evening. Look out for great value options out of season where walking cycling & golf benefit from the mild coastal environment. But also great if you just want to chill out! 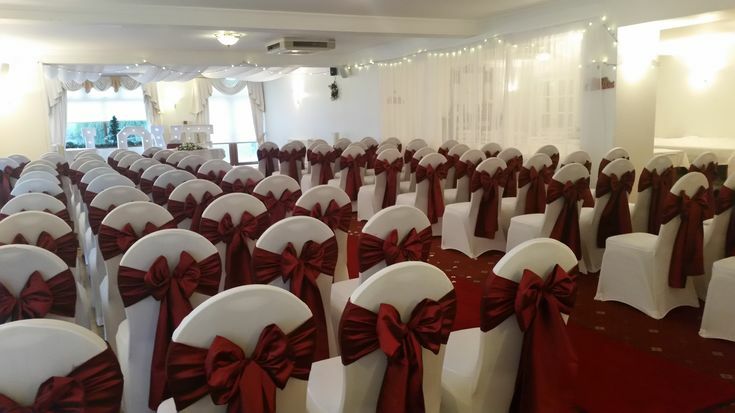 We offer a wide range of menus for different occasions which include Birthdays, Christmas, Anniversaries and Christenings. Give us a call to check availability; Our buffet menus are listed below. 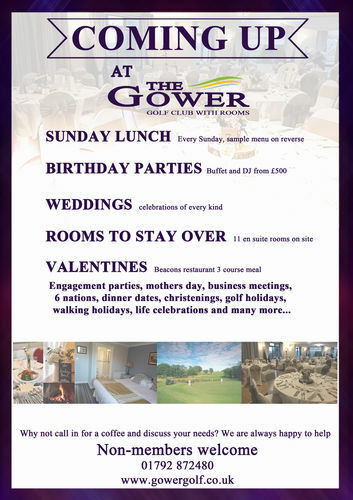 For bigger parties The Gower room is ideal with capacity for 100+ guests.